The University of Wisconsin football team (6-4, 4-3 Big Ten) will travel to West Lafayette, Ind., this weekend to take on the Purdue Boilermakers (5-5, 4-3 Big Ten) in a game that is likely to decide the 2nd place finisher in the Big Ten West. Unfortunately for both Purdue and Wisconsin, Northwestern has already secured their place in the Big Ten Championship as the West representative, but these teams still have bragging rights to play for. 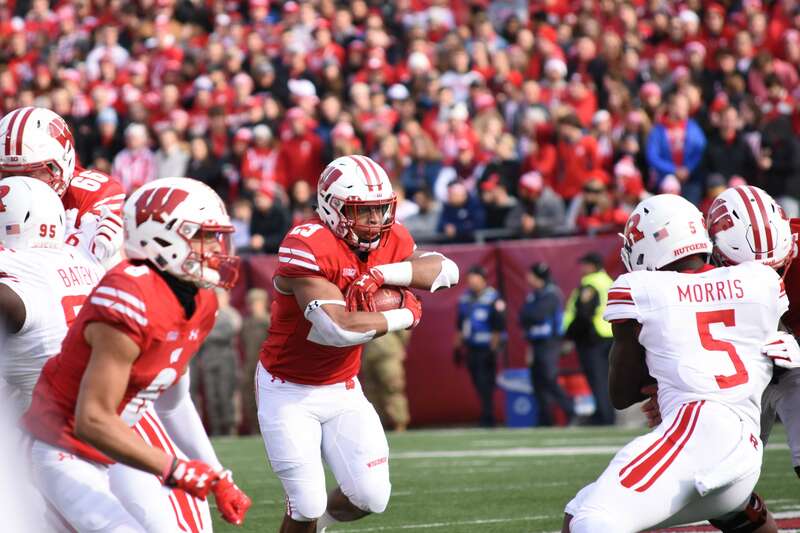 Wisconsin is trying to secure their 17th straight winning season and will need to win at least one of their last two regular season games to do so. They have struggled mightily on the road so far this season, with their lone win coming in Iowa City back in September. 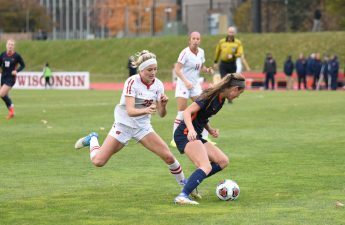 What was once a season with sky-high expectations for the Badgers has now become a battle for pride. Wisconsin has won 12 straight games against Purdue dating back to 2004 and does not want to end that streak anytime soon. But Purdue has demonstrated they are capable of competing with the best in the country. Earlier in the year, the Boilermakers blew out Ohio State 49–20 at home in one of the most impressive games in recent program history. They have since fizzled out a bit, and lost 41–10 to the lowly Minnesota Gophers as recently as last week. The Boilermakers inconsistency has defined them this season, with their highs and lows often coinciding with the performances of quarterback David Blough. Whether or not the Badgers’ banged up and inexperienced secondary will be able to contain him will likely decide the outcome of this matchup. Wisconsin, on the other hand, does not even know which quarterback will be suiting up for them on Saturday. Alex Hornibrook has missed two of the last three games with concussion symptoms and is questionable once again for this weekend’s matchup against Purdue. If he is unable to go, Jack Coan will likely get the start once more. For the year, Coan has averaged 4.86 yards per attempt and has thrown two touchdowns to two interceptions. He has been far from spectacular, and the offense has struggled to get much going with him leading the offense. Aside from a 71 yard Jonathan Taylor touchdown last week, the offense accomplished almost nothing with Coan at the helm. 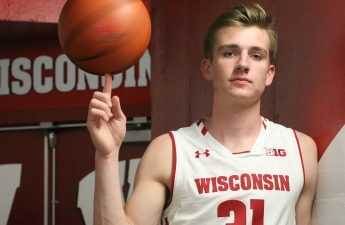 If Coan is going to start Saturday, the team is going to need another monster game from Taylor to have any chance at stealing a road match at Purdue, who is likely fed up with losing to the Badgers every year. This win would secure the 2nd place in the Big Ten West for Wisconsin, which does not mean a whole lot, but it would surely lead to a better bowl game. This game kicks off Saturday at 2:30 p.m. and will be available on the Big Ten Network. 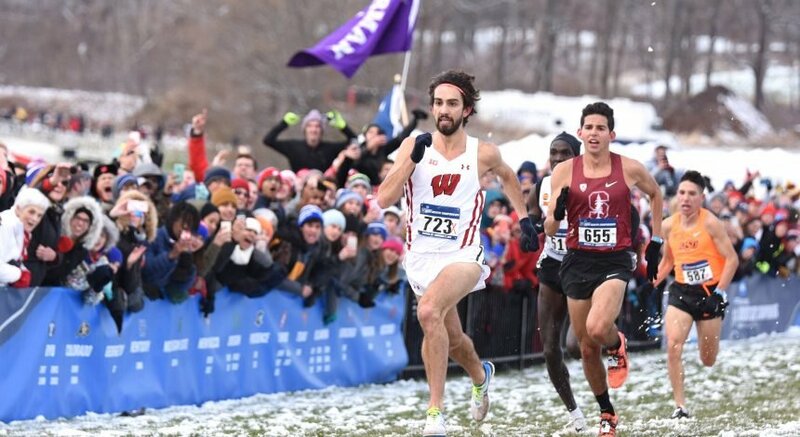 Tune in as the Badgers look to extend their 16 season winning streak.